Victor Vran: Overkill Edition includes all previously released content from Haemimont Games and Wired Productions' demonic original release. 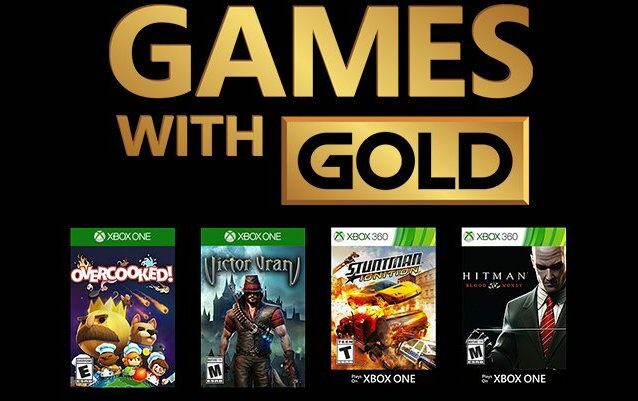 The definitive edition has made its way to PlayStation 4, Xbox One, and PC. In partnership with developer Haemimont Games, publisher Wired Productions announced today that a definitive edition of the award-winning demon hunter RPG Victor Vran has been released on PC, PlayStation 4, and Xbox One. A new trailer demonstrating Victor demon-slaying prowess has accompanied the release. 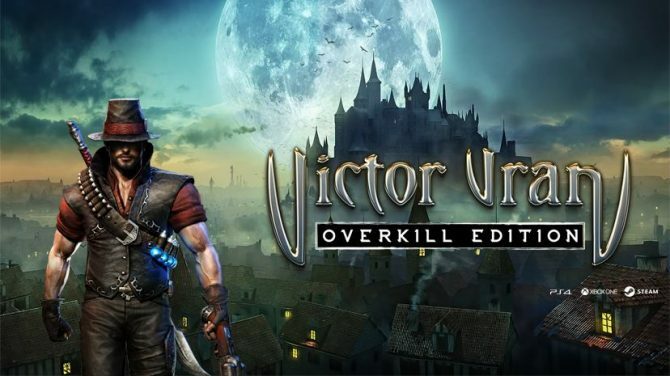 In Victor Vran: Overkill Edition, you will received an improved version of the original title, as well as the Motörhead: Through the Ages and Fractured Worlds additional content that had been previously released for the game. For Wired Productions, the release of the title on consoles is further proof of how important independent developers are to the future of gaming. “Victor Vran is an incredible ARPG and we’re delighted to play our part in bringing the game to the wider audience it always deserved. Wired Productions has also announced that a collector’s edition of the game will be released later in June. Motörhead Collector’s Edition will include exclusive content, including a Snaggletooth embossed collector’s tin. It can will be available on the official Wired Productions Store. In case you don’t know, Victor Vran is an isometric RPG about demon-slaying. Equipped with a single-player, couch co-op, or four-player online team, you will develop your own version of Victor, unlocking powerful weapons, new outfits, and terrible demon powers. 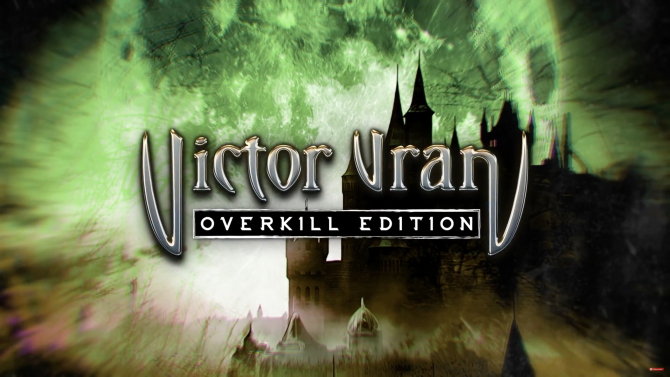 Victor Vran: Overkill Edition is now available both digitally and physically for $39.99. You can download the game on PlayStation Store, Microsoft Store, and Steam. For further information about Victor Vran: Overkill Edition, check out the game’s official website. Below is the newly released launch trailer. Victor Vran: Overkill edition gets another new trailer ahead of its release on the Switch this month, courtesy of Haemimont Games and Wired Productions.